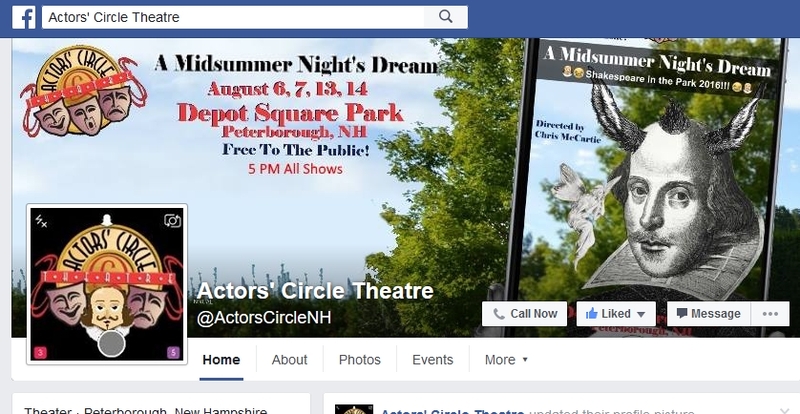 Once again, Perpetual Imagination was given the honor to create the entire promotional and social media rollout for Actors’ Circle Theatre‘s ninth annual Shakespeare in the Park. 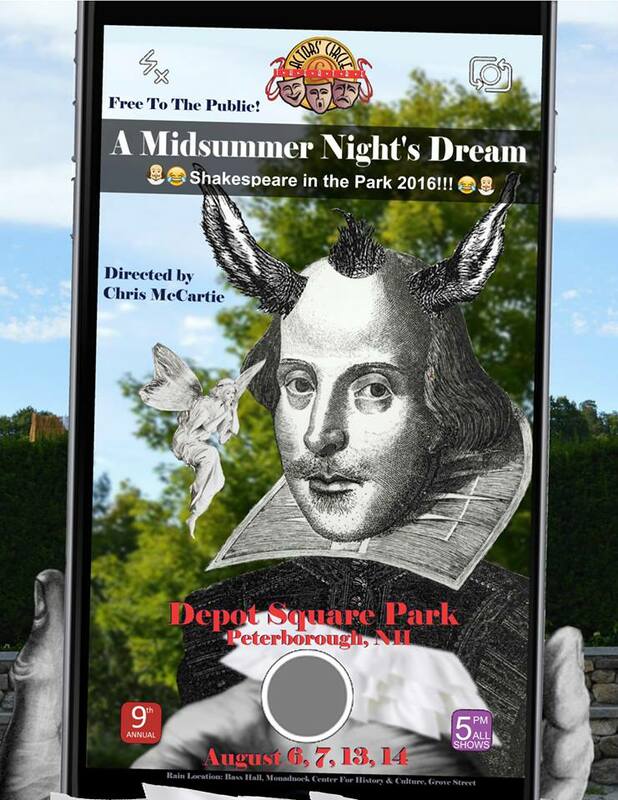 This year, the company presents A Midsummer Night’s Dream at Depot Square in Peterborough, New Hampshire on August 6, 7, 13, and 14 at 5PM. The director is setting the stage in modern “Athens,” a doppleganger for Peterborough itself. The production will feature modern dress and play with technology in the program, and the designs were meant to evoke a millenial, technology-driven sensibility. Selfie-sticks abound in our designs, and we are very proud to present the theater’s visual representation and manage their social media campaigns over the summer of 2016. Deep was interviewed by UpLiterate‘s Ben Wurth for the contest. Read the interview here, which links to his winning story Blow/Refresh. Two opportunities to win a copy of Oedipussy! There are two opportunities to win a new copy of Oedipussy by Solomon Deep! A total of nine copies are being given away by Goodreads and Amazon! You can enter both! Click both below to enter! Oedipussy is Now Available! 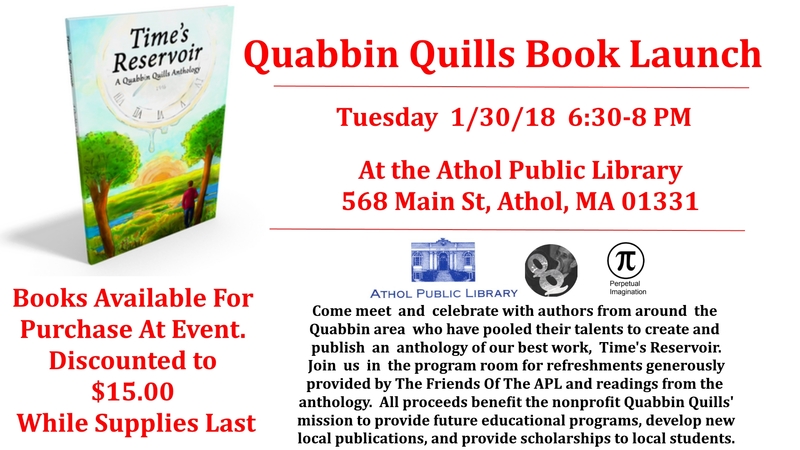 Win a Copy Today! 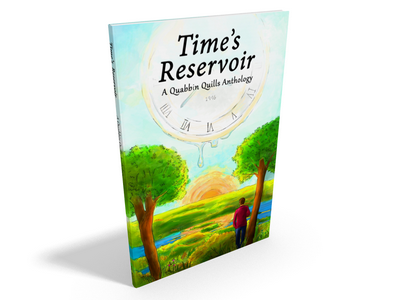 It is available at Amazon for your Kindle or paperback, or wherever books are sold! Enter to win a copy at Goodreads using the following button! You must be logged in to Goodreads to participate. If you do, you will help support our author, and also as a thank you, receive a free copy of the novel from Amazon if Kindle Press publishes the book. Solomon Deep has been interviewed this week by performer Mark William Lindberg, and the interview is available to read in its entirety on his blog. Mark William Lindberg is a queer author, artist, performer, and educator in Queens, NY. His blog is a collection of notable artists and writers from around the world. We also have some exciting news about several releases on PerpetualImagination.com, including two new publications and more free material in the Free Pi section. Stay tuned! 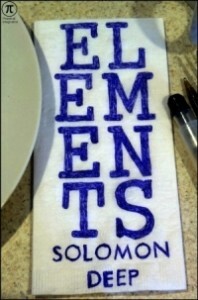 There is a new Kindle Countdown Deal for the new Kindle Edition of Solomon Deep’s Elements. For the next 7 days, check out Amazon for special pricing on the new edition! Of course, if you already own it, you were automatically updated with the new edition when it was released earlier this year. Our books are also now available on WorldCat, and many colleges and universities have interlibrary loan services available. Speak with your university librarian to see if you can borrow copies of our books from member libraries. We love to donate copies of our publications to qualifying public and university libraries. We only donate a certain number of books in a particular calendar year, but if you are a librarian we encourage you to request a copy of one of our books to be a part of your permanent collection. Please send a request letter via regular mail on library stationary to our address available on our About page. Include the title of the requested donation, the best way to reach you for a conversation, and the signature of the head librarian at your institution. The cover for Solomon Deep’s Elements has gotten a facelift! The first edition of the ten year anniversary edition of Elements reflected the same design as the original independently released cover ten years ago, which was originally letterpressed onto watercolor cardstock. 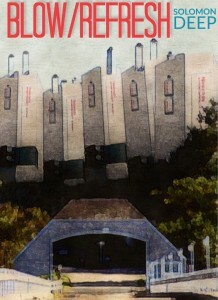 Today, we have updated the second edition cover to reflect a much more contemporary design as well as chapter headers that are energizing and unique. This cover update reflects both the print and Kindle editions. We are also excited to announce that Actors’ Circle Theatre, the local production company sponsoring our current FortNight tour, are releasing videos of the new performance cast leading up to the live performances in May. These videos are being released daily, and are an exciting introduction into the program. So far, these short interview films have featured songs from the show and actors Nicholas Marques (who plays Barry Waters) and Dan Carberg (who plays Myers Penman).